In a town full of trendy hotspots, there's only one Café Lago. 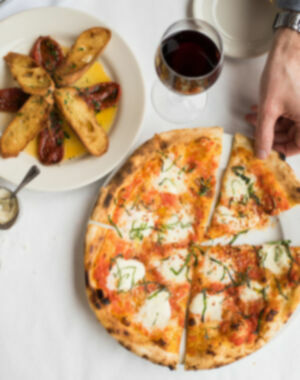 Seattle’s Café Lago has been serving Tuscan-inspired Italian cuisine for nearly 30 years, steadily turning newcomers into regulars and friends into family. 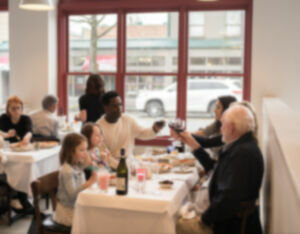 Time is a seasoning, and everyone who has eaten with us at Café Lago over the years will agree that the food tastes richer, the wines more delicious, and the desserts all the sweeter when shared with favorite people in a familiar and beloved place. Whether you’ve been with us from the beginning or we have yet to meet, we’re looking forward to seeing you. we believe the older, simpler ways are best. Our recipes are timeless and designed to stir the heart as well as satisfy the palate. Would you like to know how to make something of ours in your own kitchen? Just ask, and we'll tell you. Good food belongs to everyone.